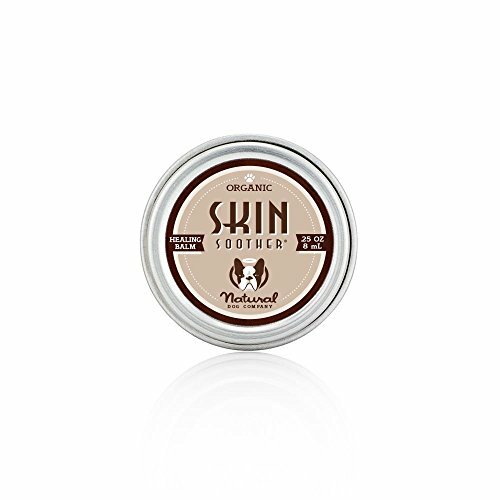 A natural antibiotic topical treatment for cuts, rashes, abrasions, burns, surgical wounds, and dry/itchy skin. If you have any questions about this product by Natural Dog Company, contact us by completing and submitting the form below. If you are looking for a specif part number, please include it with your message.